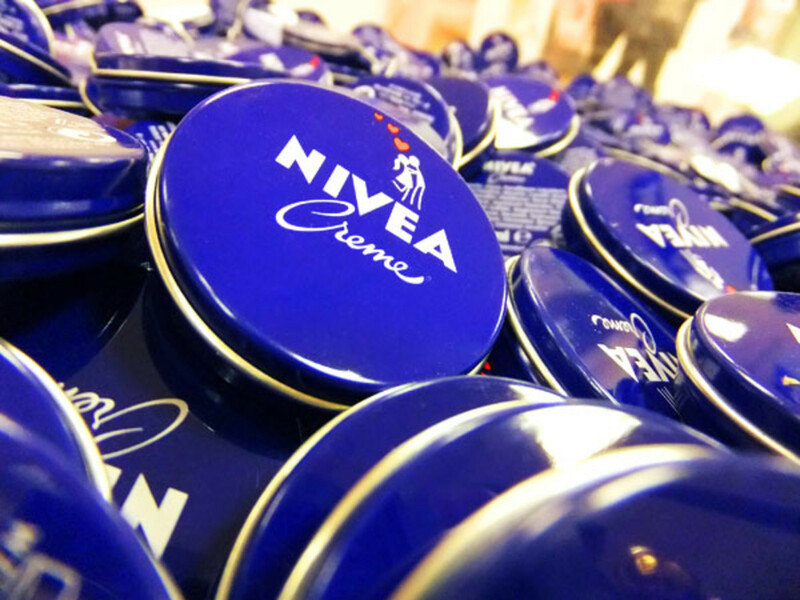 Nivea Haus is a fancy Nivea spa and retail space in Hamburg, Germany. Or it's a pop-up in Toronto and Montreal, at which you can get free samples. 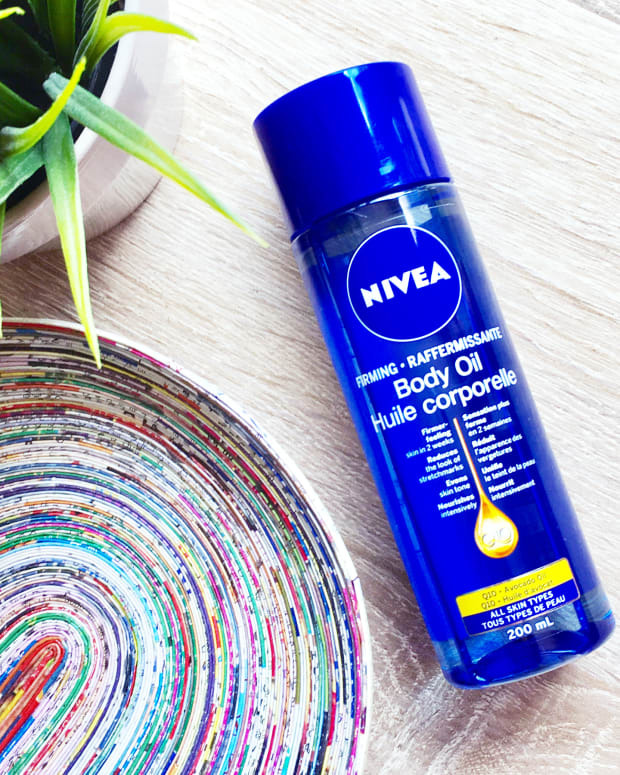 The Nivea Haus pop-up is back in Toronto. 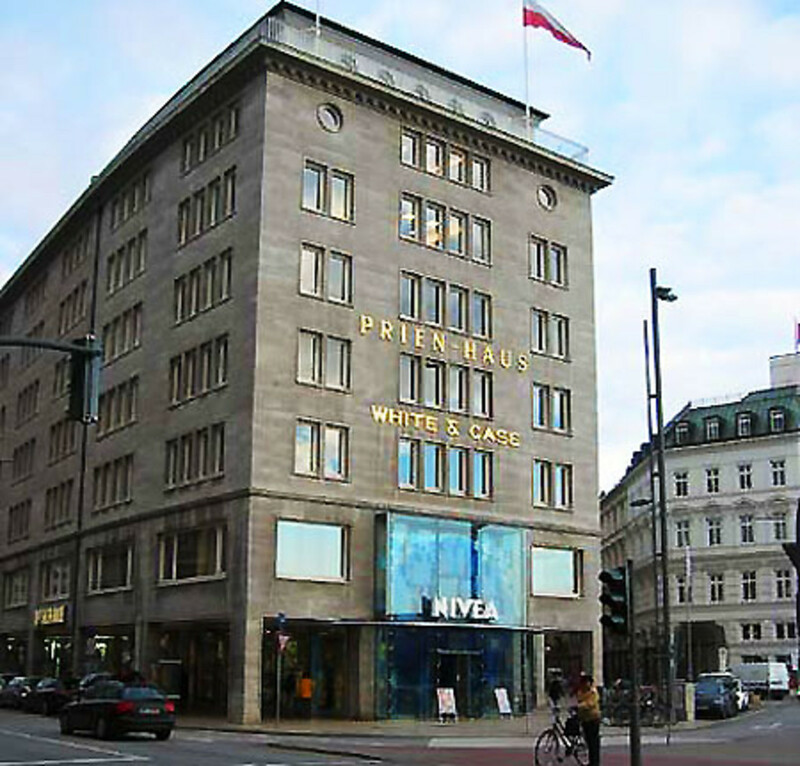 Loosely based on the Nivea Haus in Hamburg, Germany (below) -- that one has a natural-light-filled upper-floor spa, offers a range of spa services with Nivea skincare, and retails all things Nivea, including Nivea cosmetics we don&apos;t get in North America -- the Toronto pop-up centre offers consumers a chance to explore the brand&apos;s variety of collections, including new releases for face, body and men. 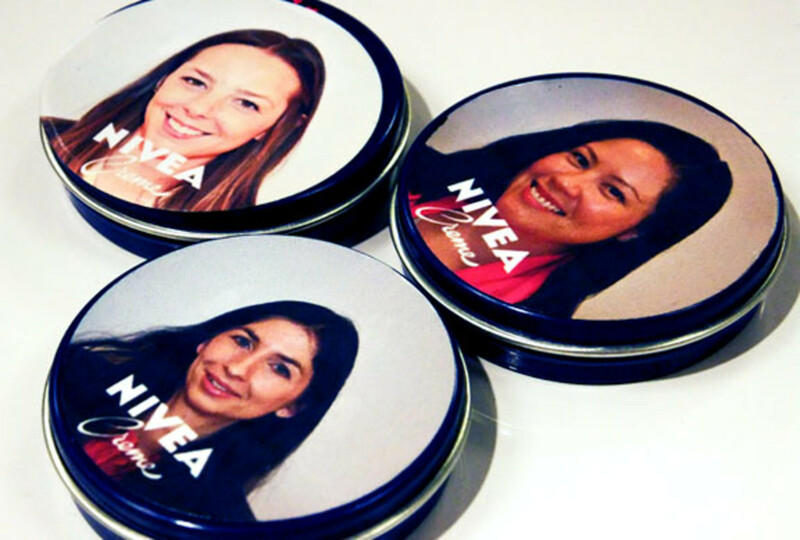 Complimentary hand massages and a variety of samples are on offer as well, including personalized mini Nivea Creme tins (spot the geek, above!). 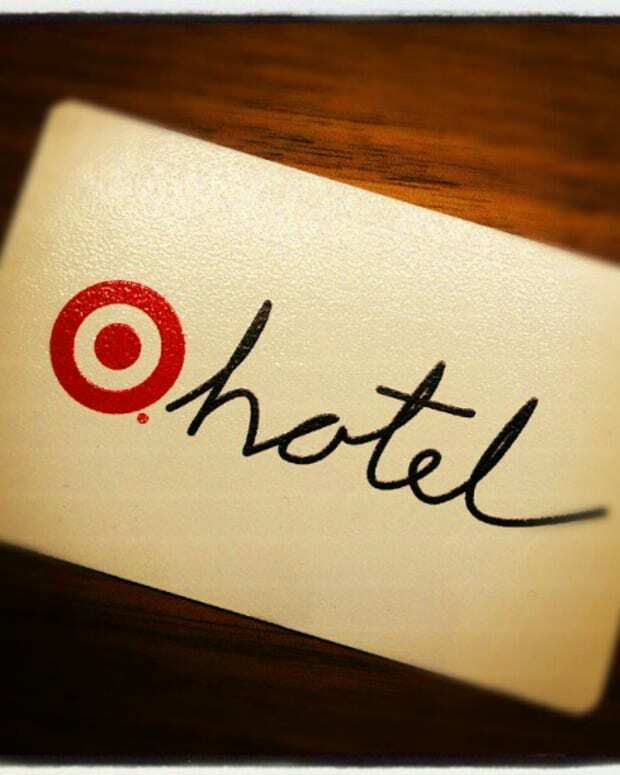 And there&apos;s a chance to win a spa-getaway in Banff, Alberta. 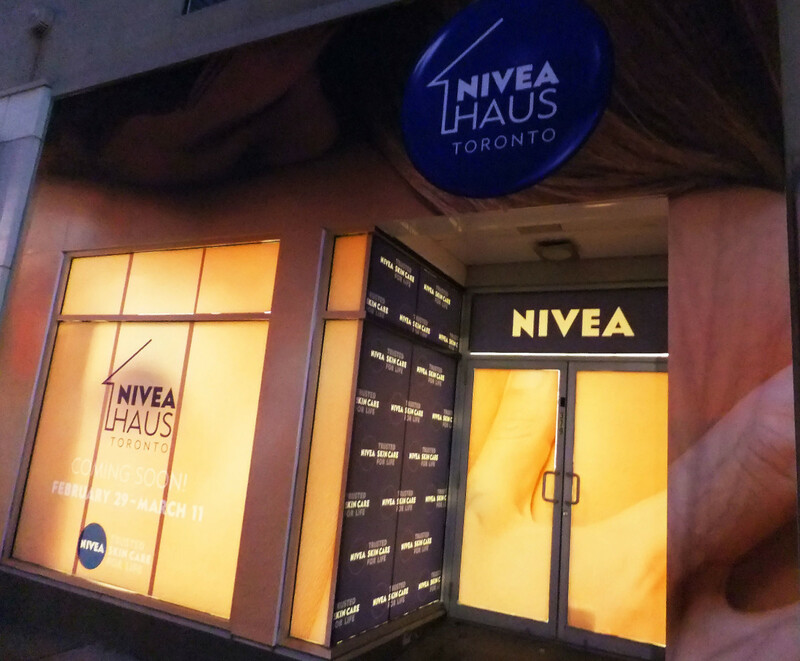 Where and When Located at 379 Queen St. W, the Nivea Haus pop-up is open daily from today until March 11. 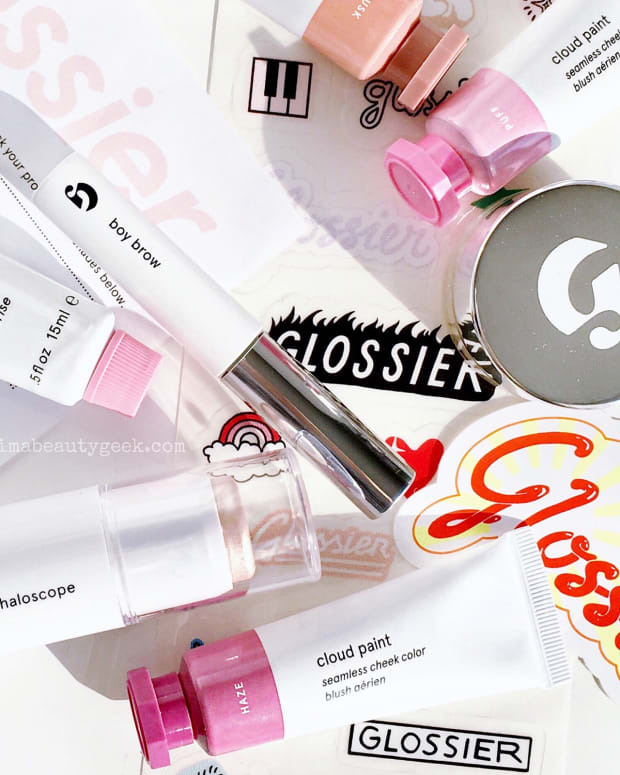 And good news for Montreal residents: a pop-up will appear in your city from March 21 to April 1.